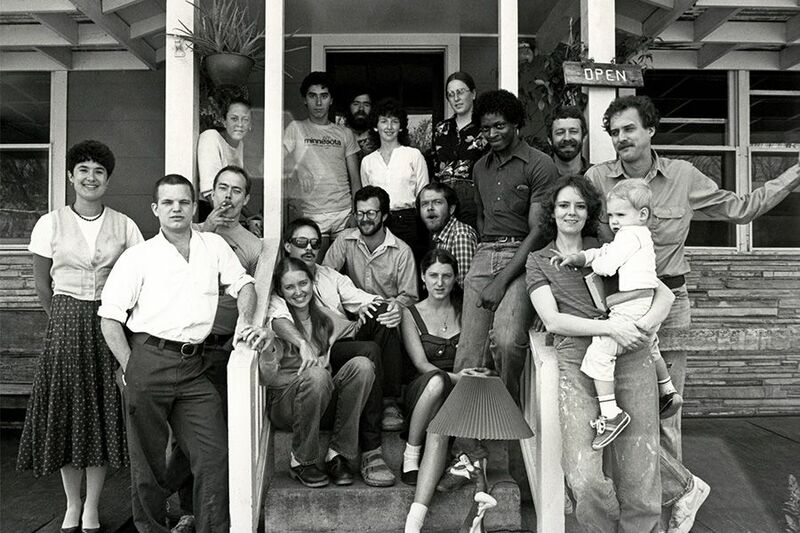 We first opened our doors to the Austin community on May 5, 1980, serving made-from-scratch comfort food out of a small 1930s bungalow in Central Austin on Kerbey Lane. For the first few months of business, the original location operated as a restaurant and housed a cozy apartment for our founders, David and Patricia. The beloved original location still stands and thrives today as an iconic Austin landmark. Kerbey Lane Cafe remains 100% family-owned to this day and we continue to stay true to our original values of serving delicious meals that are thoughtfully-sourced, scratch-made, and affordable while welcoming all who come through our doors. We proudly source food ingredients from local partners and self-sustaining, independent farms who prioritize animal welfare and environmental stewardship. 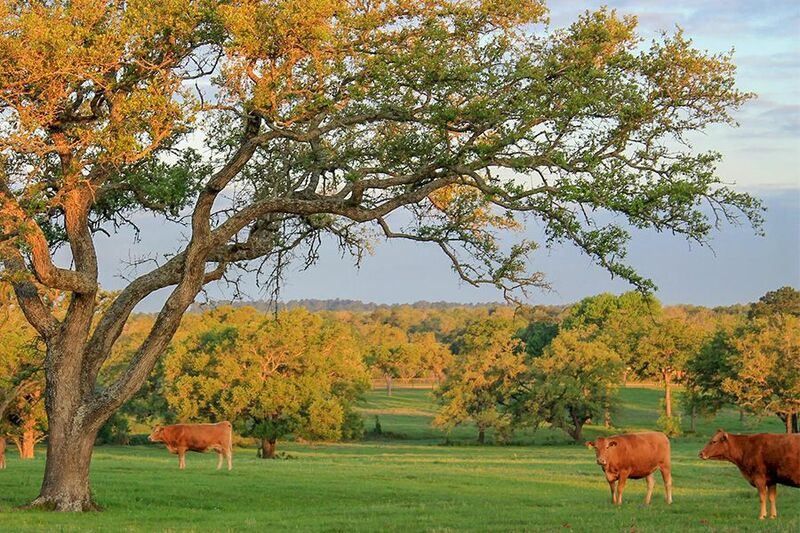 Family-owned and operated by fourth generation cattle ranchers, HeartBrand Beef ensures our kitchens are stocked with the best ultra-high grade Akaushi beef. Third Coast Coffee works directly with small farmer cooperatives around the world, ensuring individual farmers are paid a fair wage and local communities reap the benefits of fair trade practices. Pederson’s Natural Farms works with family farms to source high-quality pork from pigs housed in open pens and fed an organic, all veggie diet. We believe we are a stronger company when our team fully understands our operations. That’s why we’re an open-book company and share financial information with all of our Team Members. We also offer financial and business literacy training and a company-wide profit-sharing plan. 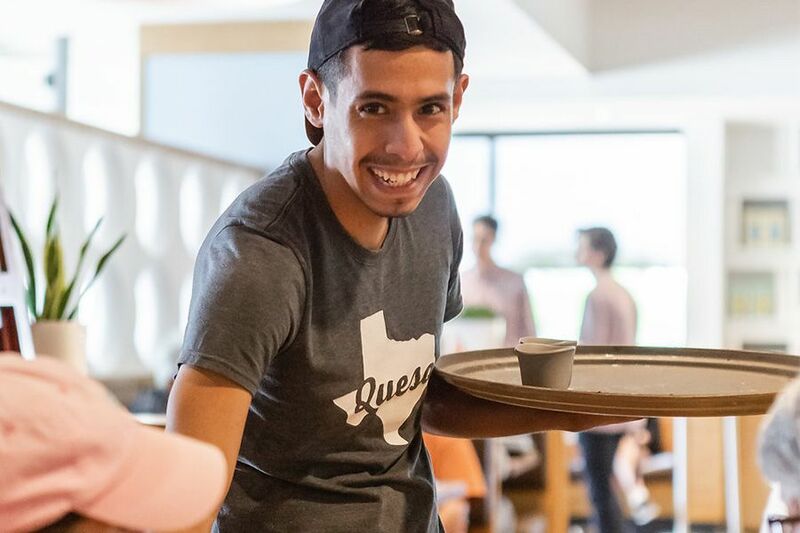 Above all, we are dedicated to taking care of our team — everyone at Kerbey Lane Cafe is paid above minimum wage and all Team Members are offered health insurance and paid time off. 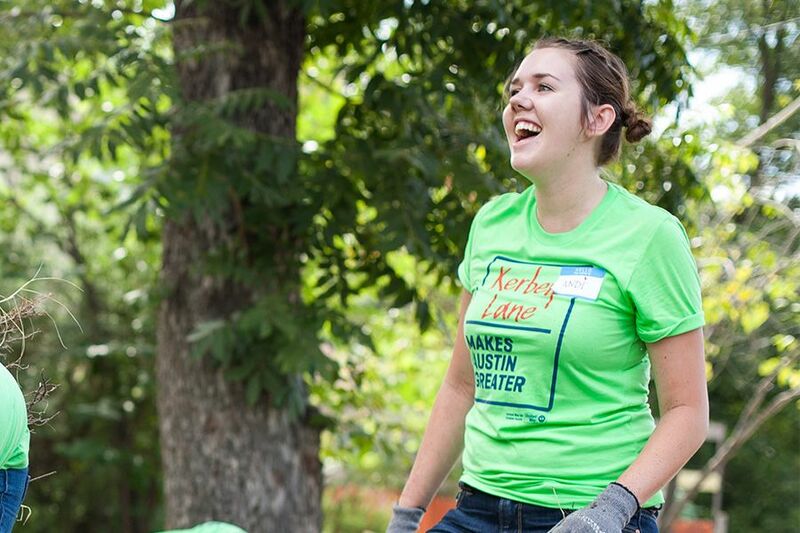 We are proud to partner with local nonprofits throughout the year for active Team Member volunteer activities, internal giving campaigns, and charitable contributions. Our Team Members are also empowered to brighten any guest’s day. We budget over a quarter-million dollars per year to give back through guest appreciations where we pick up the tab as a thank you to our guests. What we do outside our restaurants is important to us too. For more than 20 years we’ve composted and recycled, and we’re proud to continue finding ways to ensure the community we love remains strong and vibrant for generations to come.